Best X-Man movie I've ever seen. whoda thought id be watching a super hero movie in this day and age? and really like it? and that it's also basically a revisionist western? 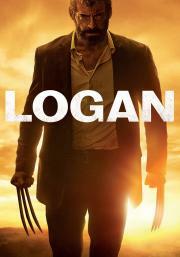 This is exactly what you expect if you're familiar with the suite of X-Men movies: Patrick Stewart is a treasure, Jackman's acting lends Logan a gravitas that is unimpeachable, and the overarching social commentary about immigration and xenophobia are decently-illustrated though far from innovative. It's a movie that tends to go where you think it should go and that's fine. It's a fun, little distraction that never feels as long as its massive runtime.